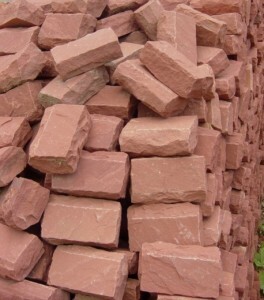 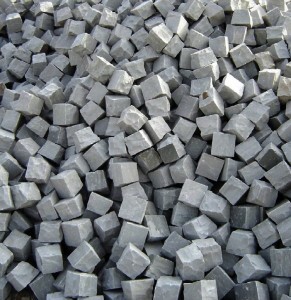 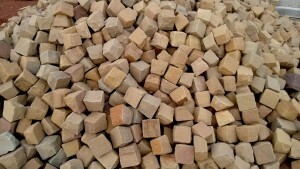 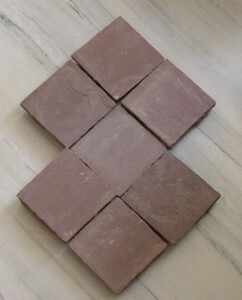 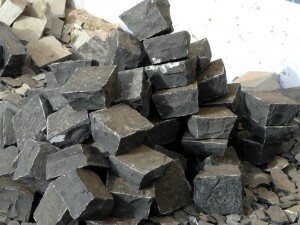 Asian Stones supplies Granite Cobblestone Pavers in 6 colors: Grey, Red, Raj Green, Chocolate, Brown, Black and Mint . 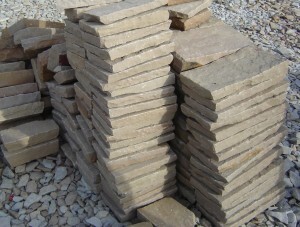 The above thickness can be supplied with 12, 14, 16, 18, 20 cm dimensions as well. 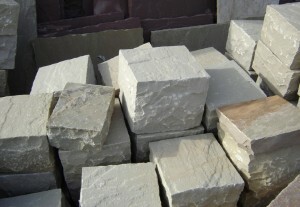 The sides are generally hand cut tapered with natural top and bottom.